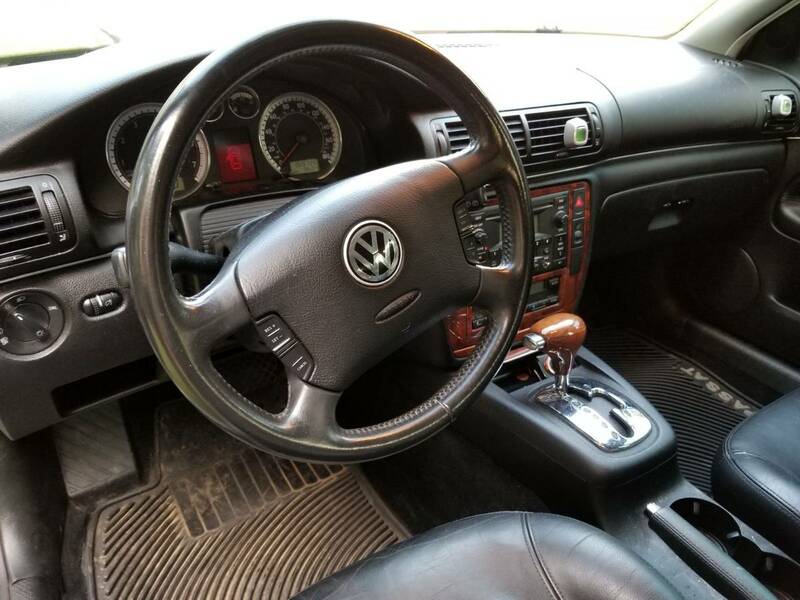 The B5 generation Volkswagen Passat had an interesting model lineup during its 1997 through 2005 lifecycle. It started with the basic 1.8T powered 5-spd stripper models that offered a surprisingly fun drive for economy car price and included a turbo-diesel option, but went all the way upmarket to a 4.0 liter W8 powered leather infused luxury cruiser. Not many cars have that range, and the W8 powered wagon models are particularly interesting to the low buck car enthusiast. 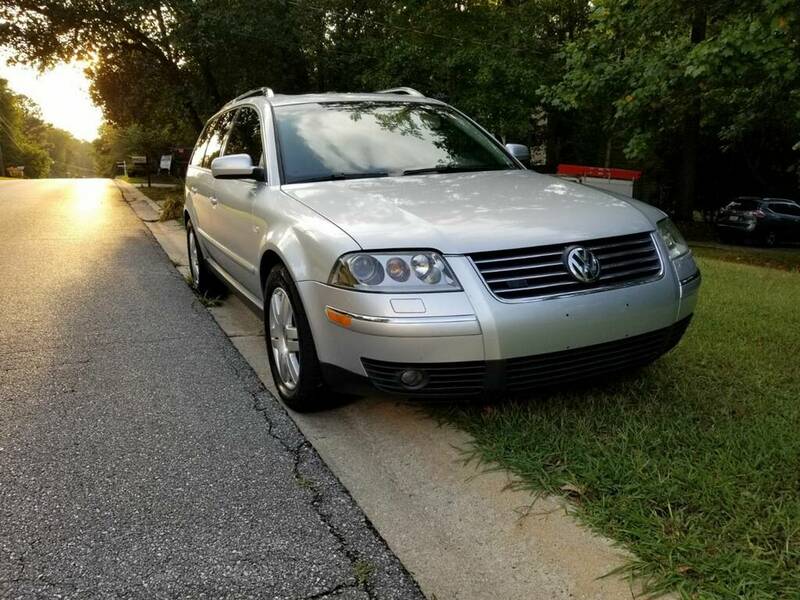 Find this 2003 Volkswagen Passat W8 Wagon offered for $2,500 in Dallas, GA via craigslist. Tip from Matt C.
2003 Passat W8 Wagon AWD runs good. The only thing more frugal than the price is the description. 1.8T swap into 4motion. W8 swap into coffee table. Look daddy the christmas lights on your dashboard! 4/4 on the comments, guys. Solid group! When I sent the tip in, I was thinking more of the low buck machine shop enthusiast. VW only installed this engine in 11,000 cars, ever, and many parts are NLA. Just think of all the opportunities to create reproduction parts you can't find anywhere!